Day Four - Hanging out in Tokyo! Day Five - More random Tokyo & Tokyo Disneyland! 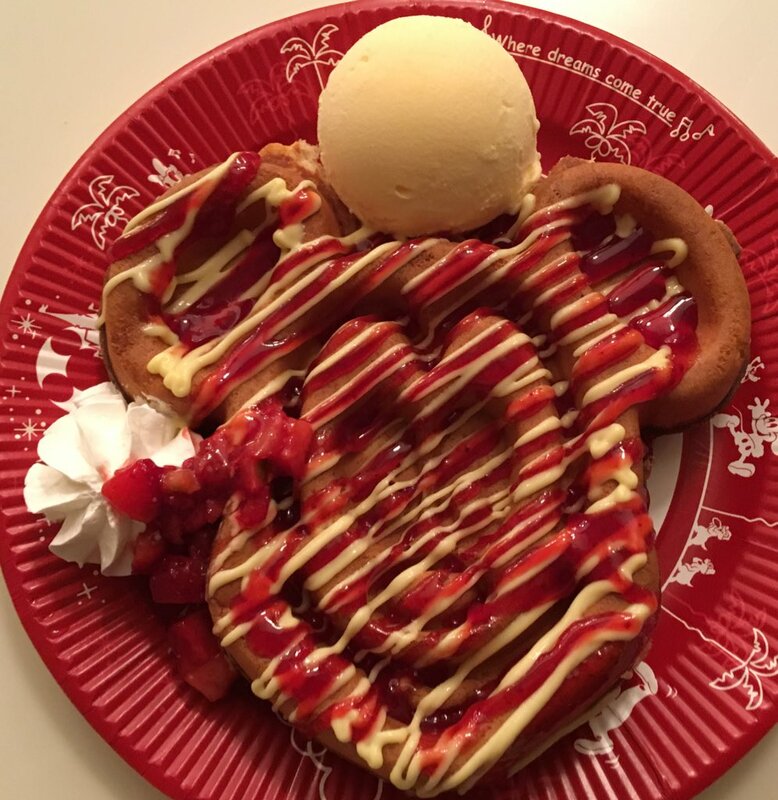 Day Six & Seven - Tokyo Teleport, Making Gyoza, Tokyo DisneySEA! 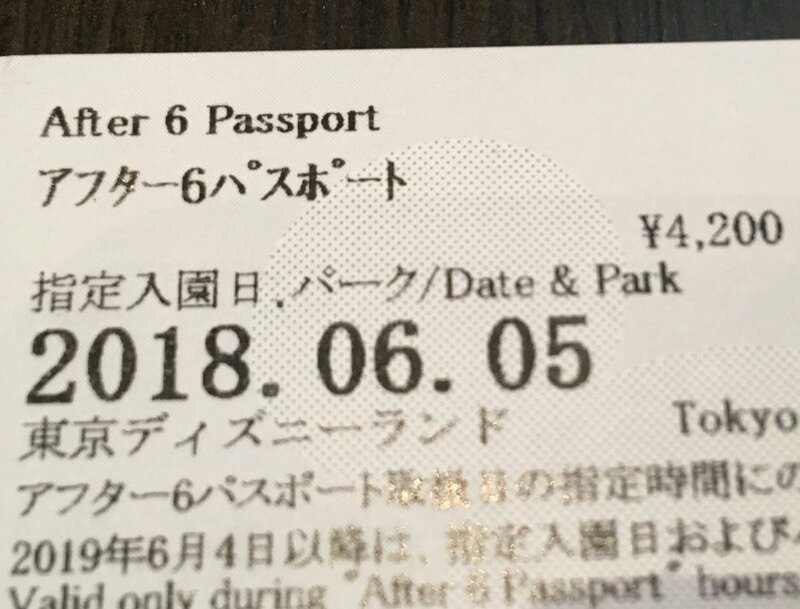 Day Nine - Tobu Zoo & Toshimaen! Day Ten - Yokohama Cosmoworld & Sea Paradise! Day Eleven - Hanging out in Tokyo & more DisneySEA! 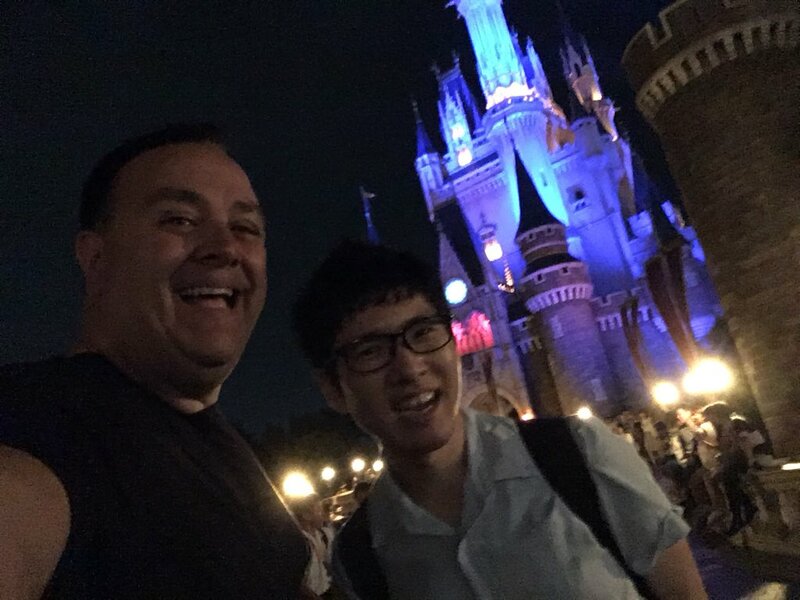 Day Twelve & Thirteen - Misaki Park & Adventureworld! Bonus Osaka earthquake! Day Fourteen - Universal Studios Japan! 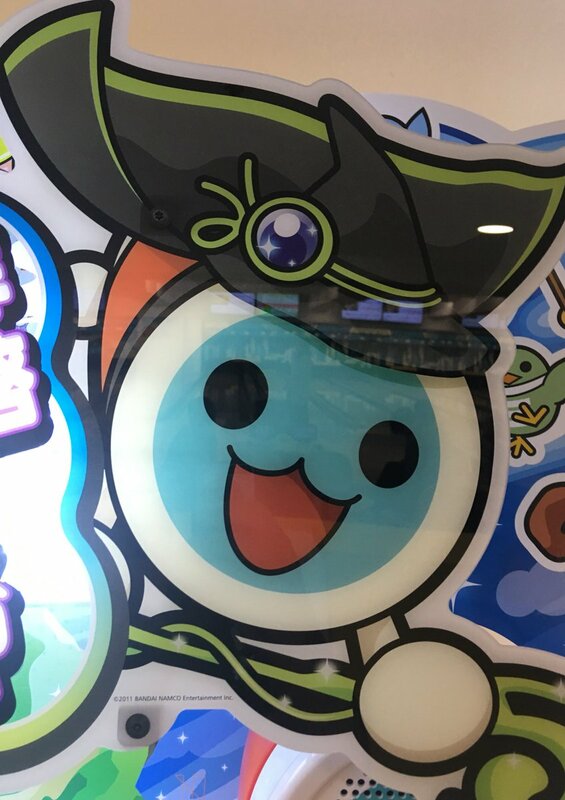 Day Fifteen - Washuzan Highland & New Reoma World! Day Sixteen - Hirakata Park! Day Eighteen - Parque Espana! Day Nineteen - Legoland Japan! 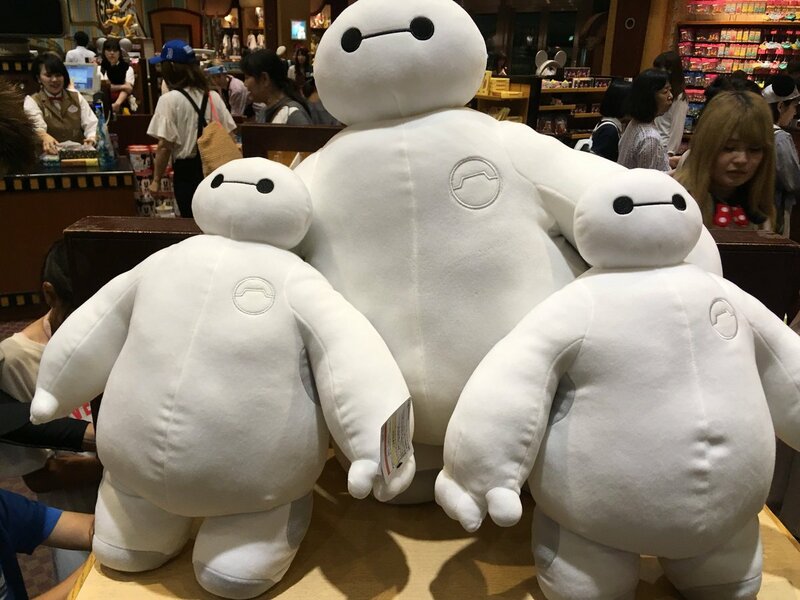 Day Twenty & Twenty One - Hamanako Pal Pal, Lagunasia, Tokyo Stuff, & Tokyo Disneyland! Day Twenty Two - Fuji-Q Highland! Day Twenty Four - Tokyo DisneySEA first "official" day! 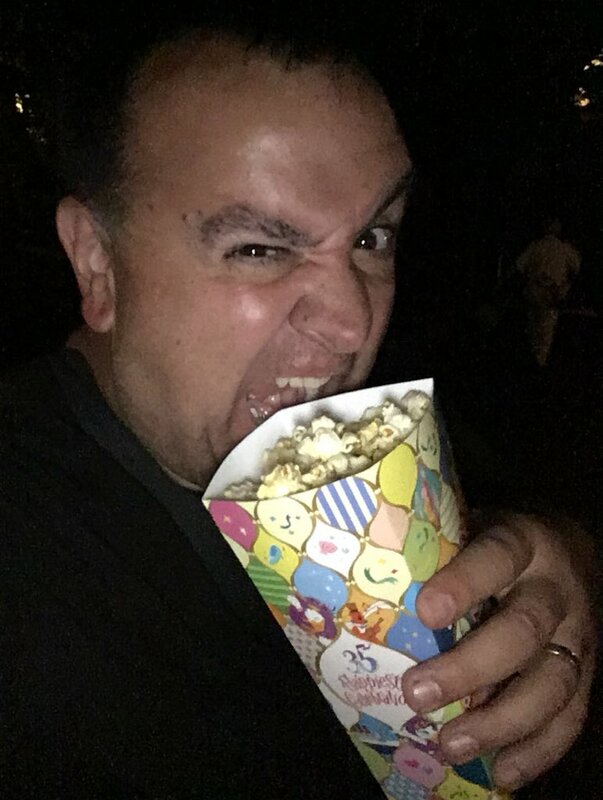 Day Twenty Five - Tokyo Disneyland! Day Twenty Six - More Tokyo DisneySEA! That's right! 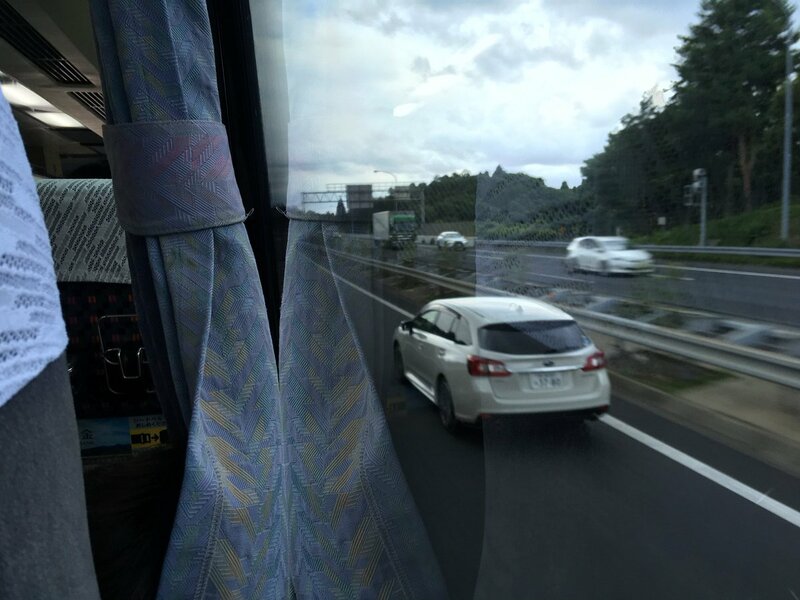 TPR is back in Japan because this country is awesome and we can't get enough of it! We will be live tweeting and posting to our Instagram Story during our visit to be sure to check there for up to date posts! Here's some of the updates we've posted so far! 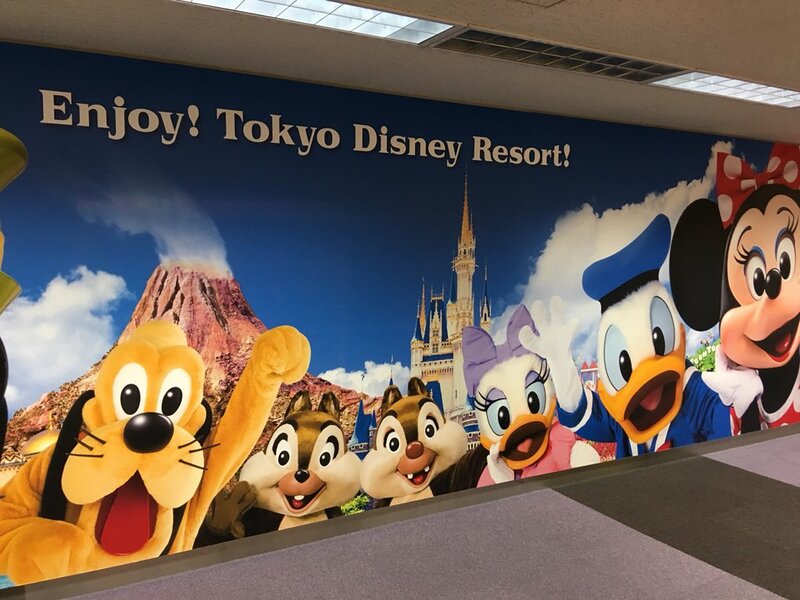 Day One - Arrival and Tokyo Disneyland! WOW! I did it! 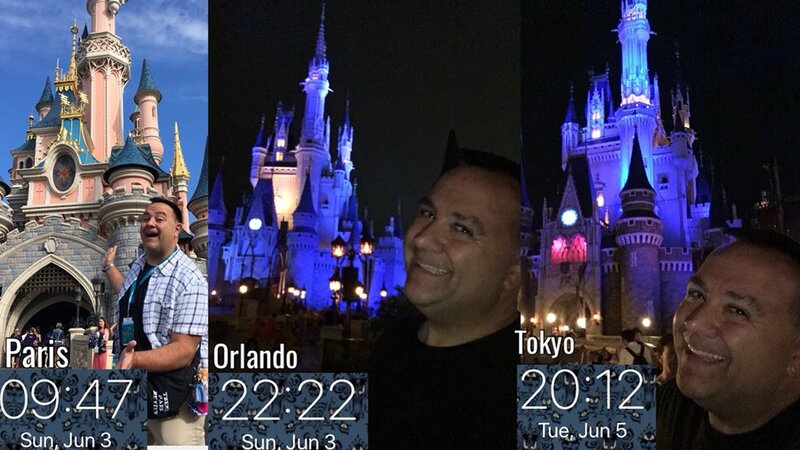 Three different Disney Parks on three different continents in three days! lol (technically less but time zones weren’t in my favor!) Getting invited to the Paris Disney FanDaze event was most certainly a nice last minute surprise, and it allowed me to be able to do this! I just got back from Paris less than 12 hours ago and we are already off on our next adventure! 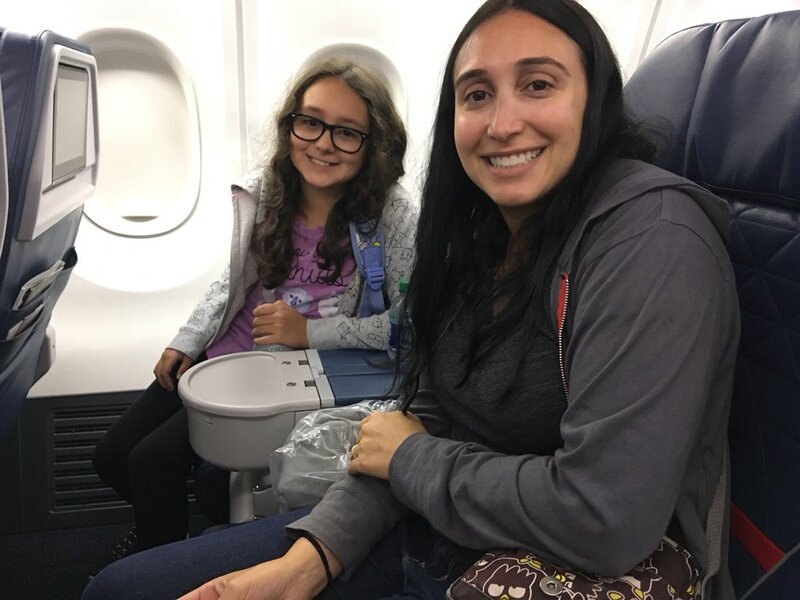 Japan, here we come!!! 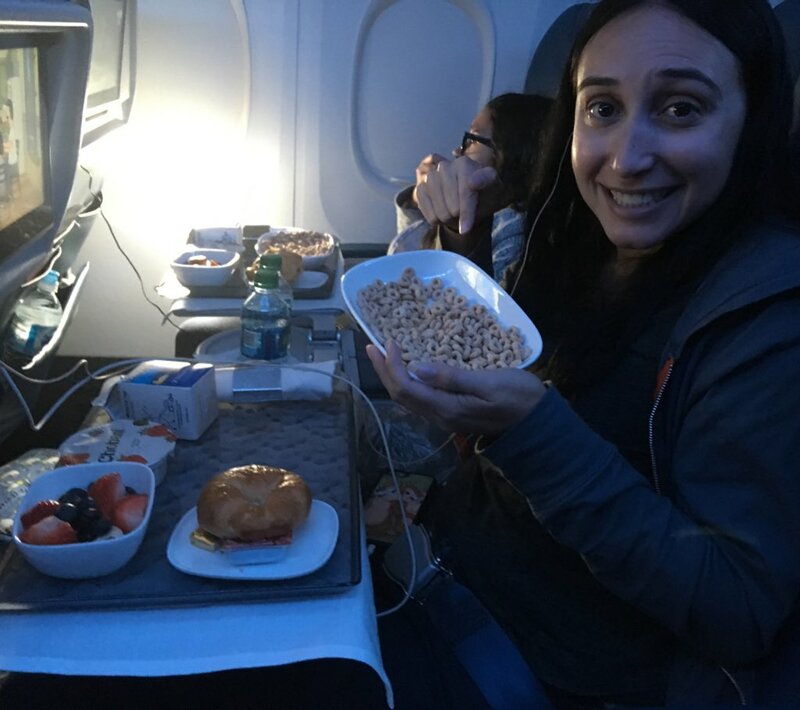 One nice benefit of having loyalty status with Delta? 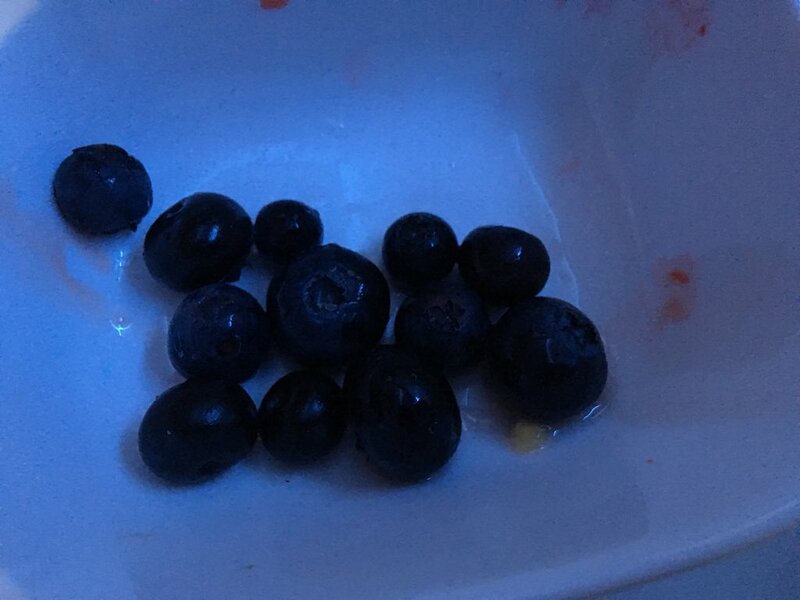 Am I the only one who can’t see a bowl of blueberries without thinking about Judy Hopps and her family’s farm? 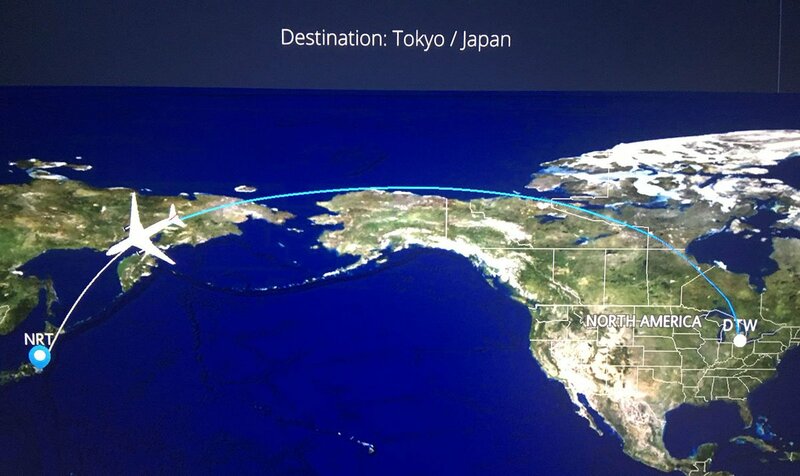 Almost to Japan! Only four hours left in the flight! 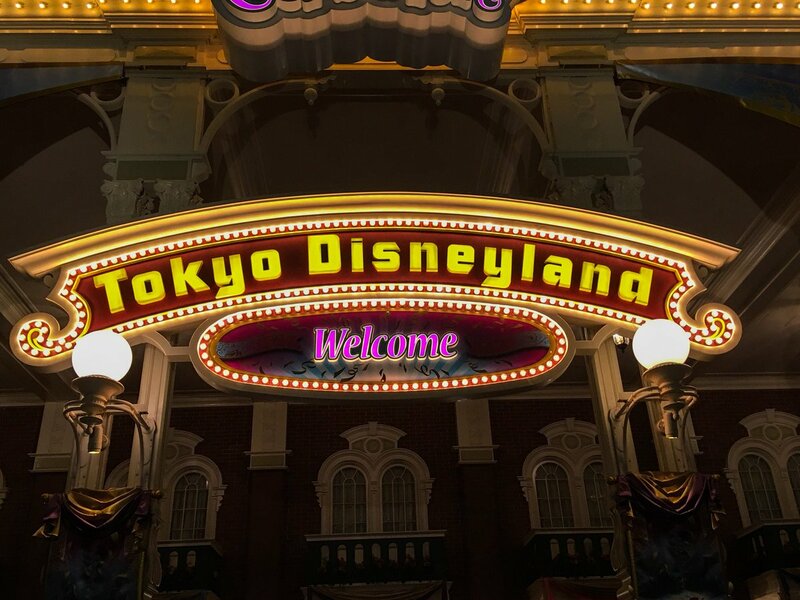 Who thinks we should go straight to Tokyo Disneyland once we land? 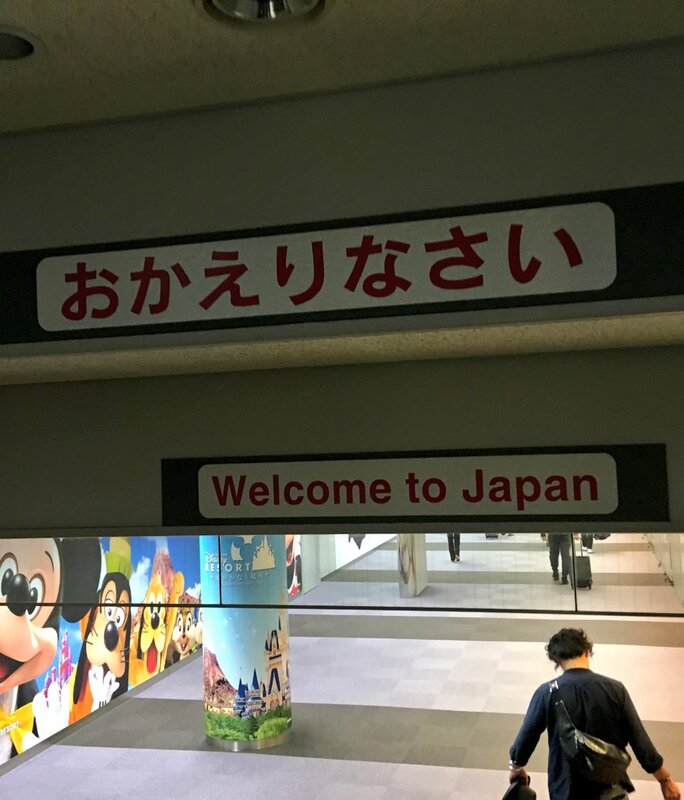 Just walked off the plane in Japan and these were the first two signs we saw! Just an example of the amazing Japanese efficiency... The plane landed at 2pm and we’re already on the bus to the hotel at 2:30. That includes going through Immigration, getting baggage, pee stop, through customs, buying bus tickets, boarding bus... Oh Japan! 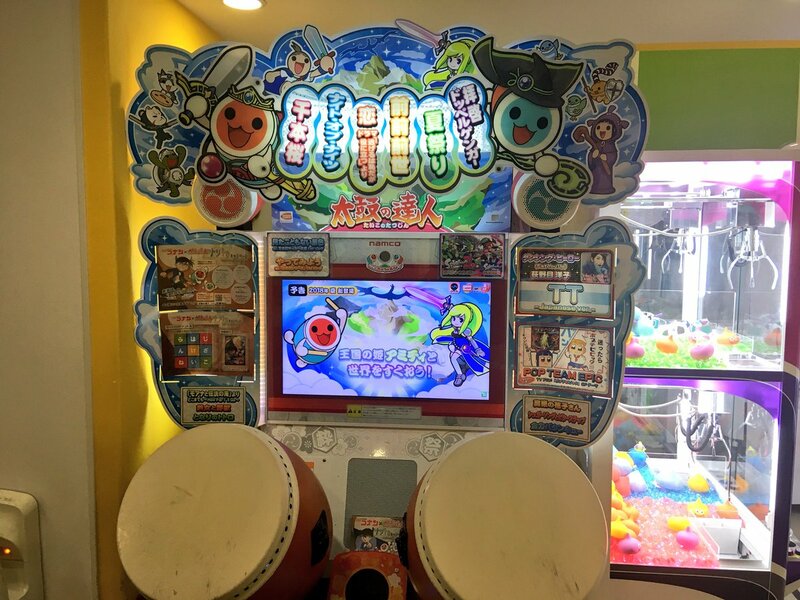 Once we’ve seen our first Taiko no Tatsujin machine we know we are officially in Japan! 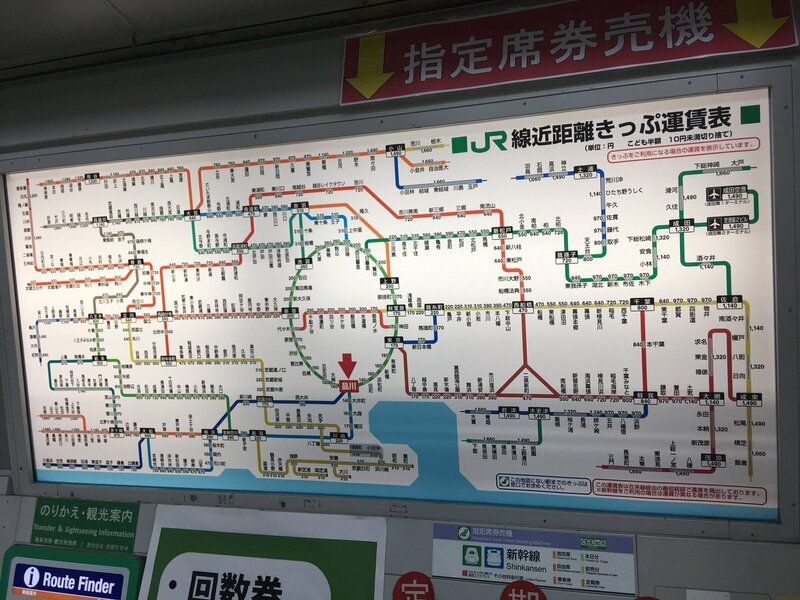 Here’s the Tokyo subway map. It’s not as difficult as it looks! 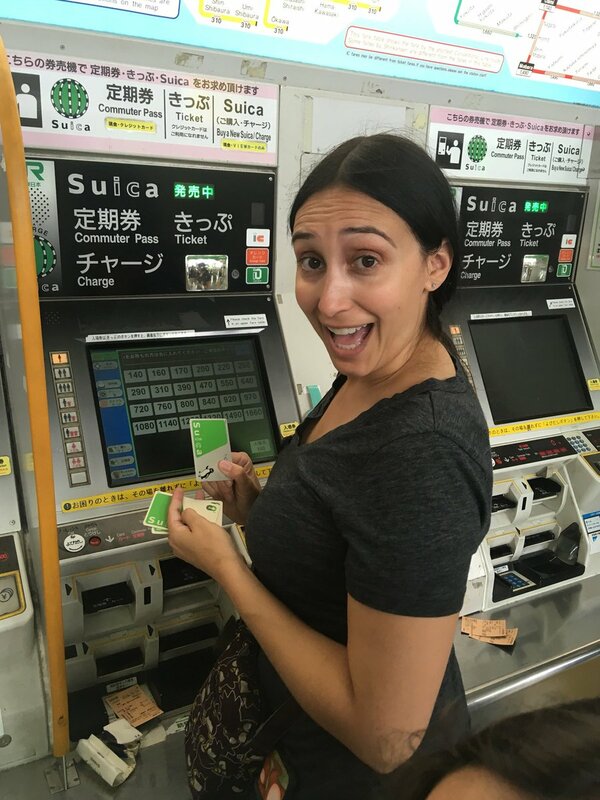 Have Suica card will travel! I'm about to get on a train...I wonder where I'm going? 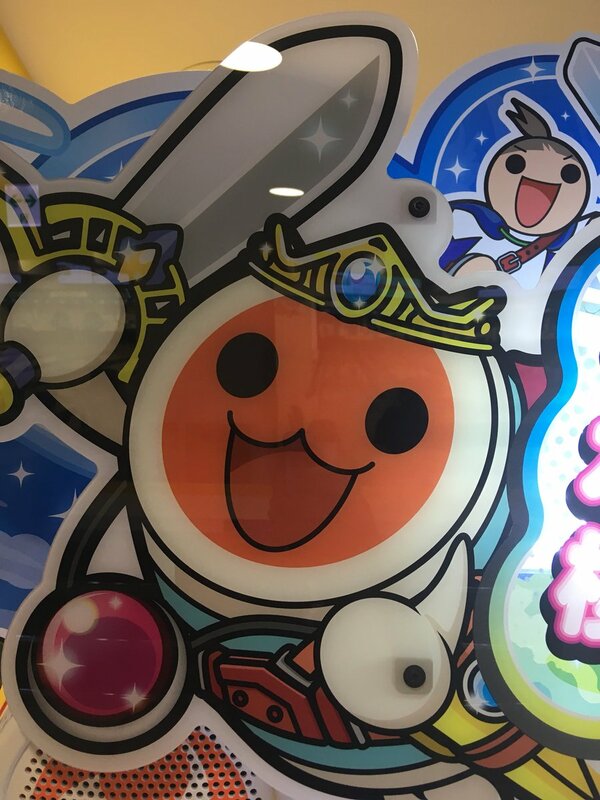 And this is why the Japanese will always kick A$$ in video games!!! I am so happy right now!!! Watch below to see the replay of our "Tokyo Disneyland Dream Lights" parade footage! 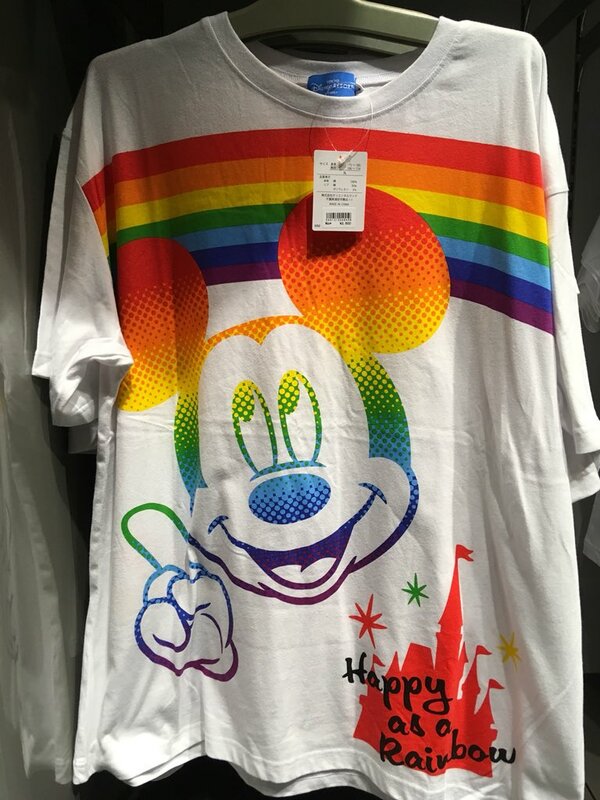 Love the “Happy as a rainbow!” theme!!! I love that 30 minutes after walking into the park I’ve already ran into one of our Japanese TPR friends! 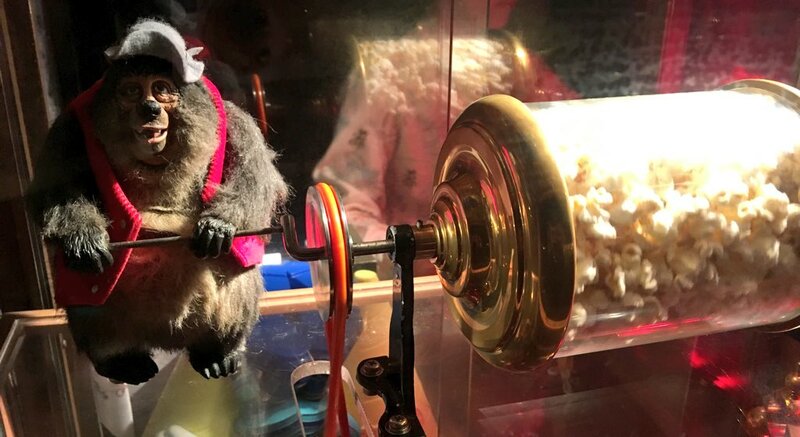 ...I’m here for the popcorn!!! OMG! These two shirts are amazing! 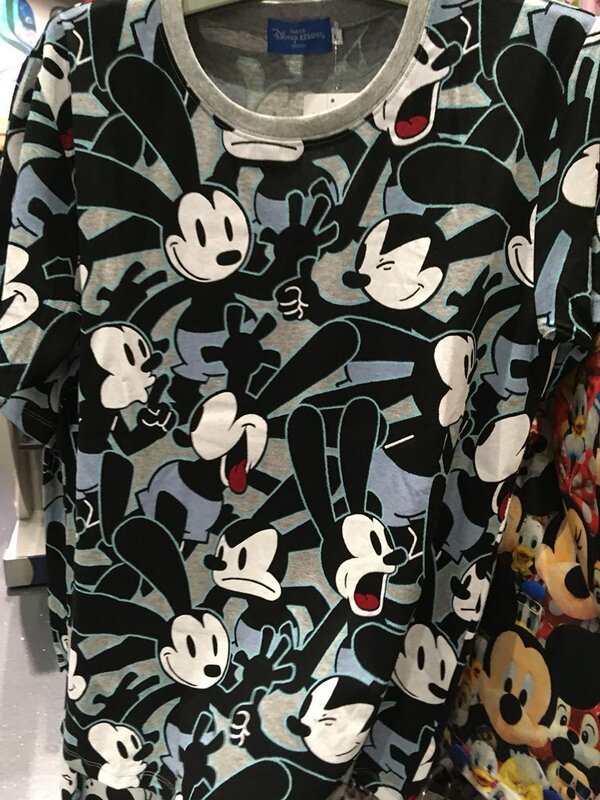 I love the Oswald one!!! Which one would you buy? 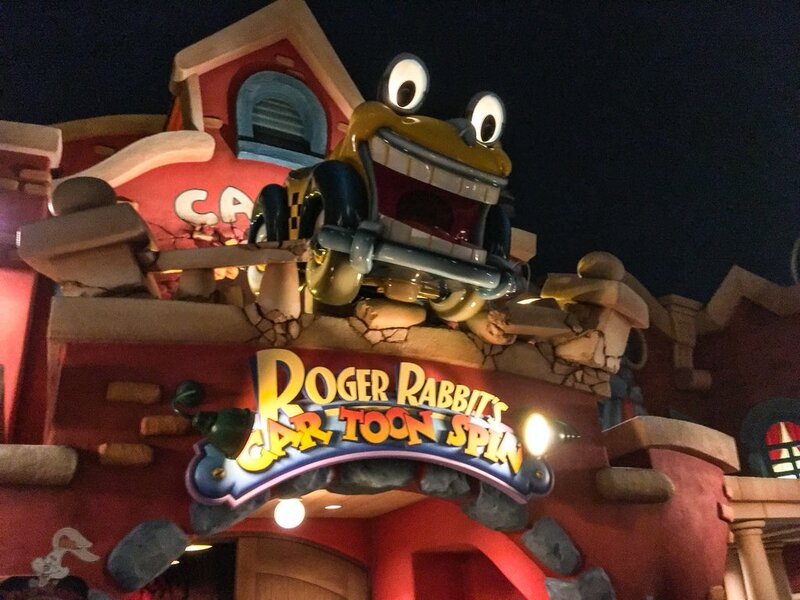 I’ve always though it was cool that Tokyo Disneyland has Roger Rabbit’s Car Toon Spin! Many people don’t realize it’s here and is always a nice surprise! 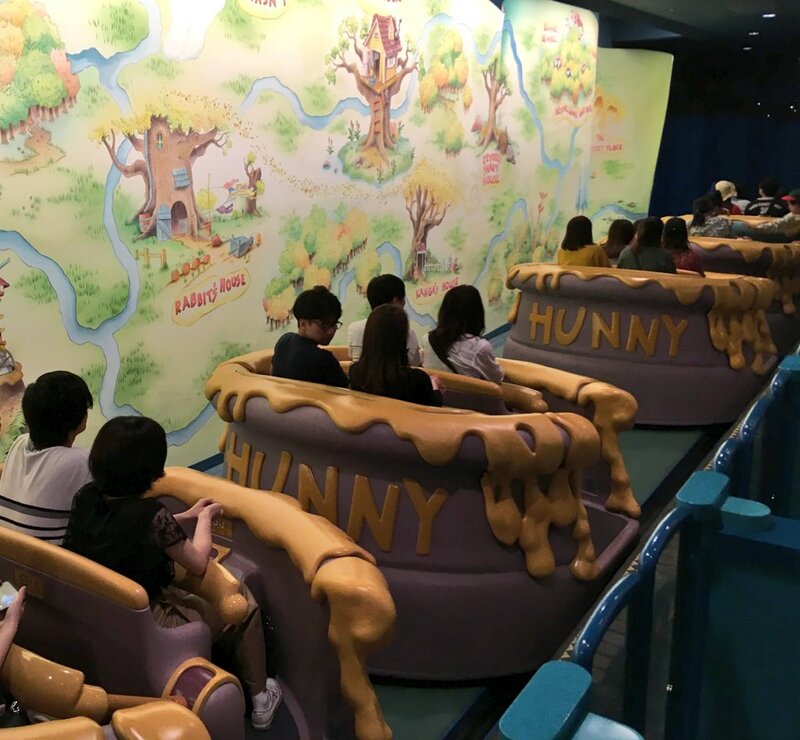 This is an attraction I wish had made it to more parks. ...but since I’m only here in the evening, I’ll end my day with one! This is a MUST HAVE food here! The projection show in World Bazaar for the 35th Celebration is just magical! 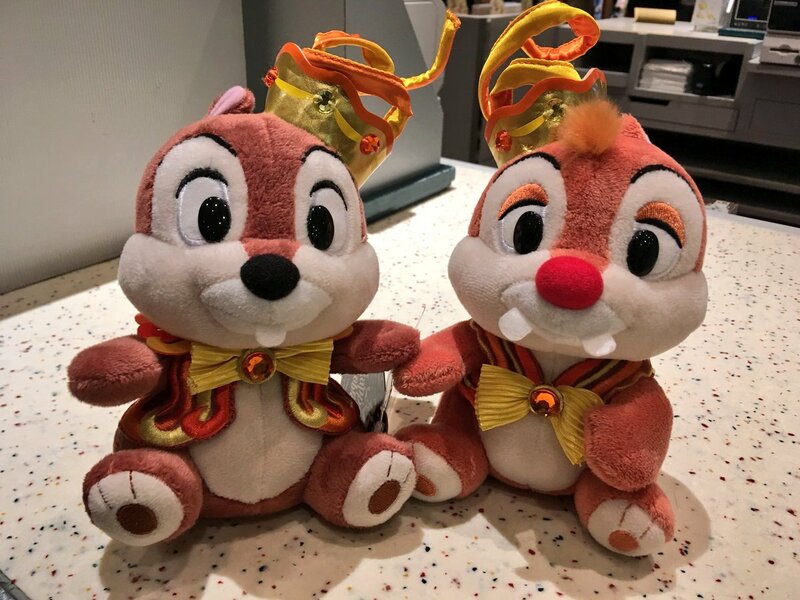 35th Celebration Chip n Dale anyone? They are soooo cute! 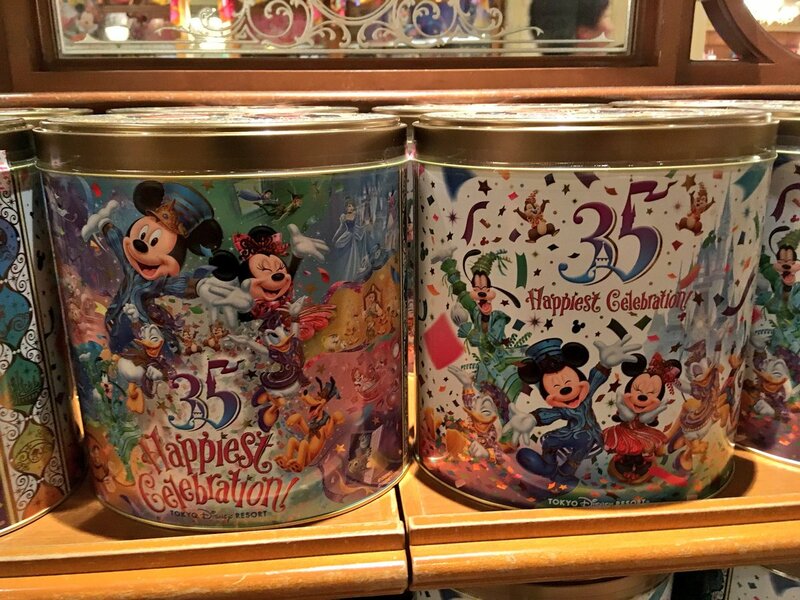 These gift boxes are some of the most popular merchandise at Tokyo Disneyland! That “Chocolate Crunch” seriously flies off the shelf!!! 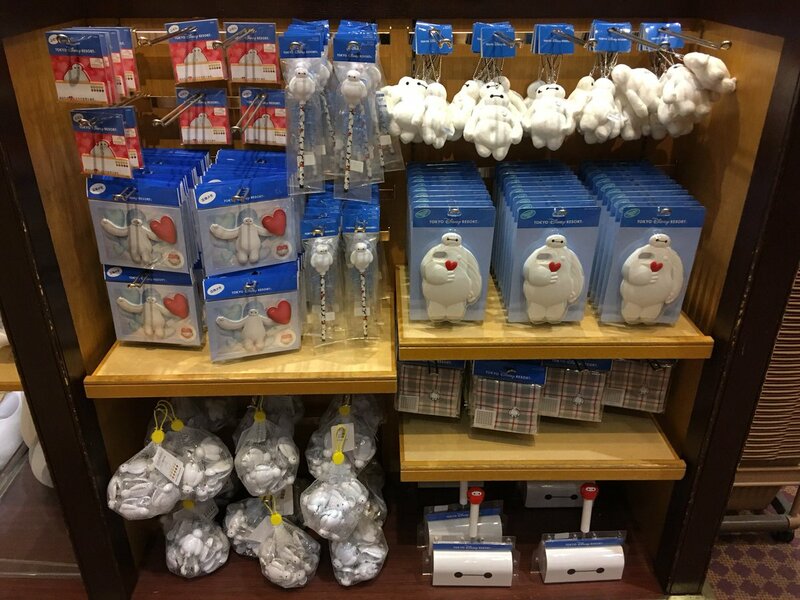 If you stand here 15 minutes you will watch them re-stock the entire shelf at least once! 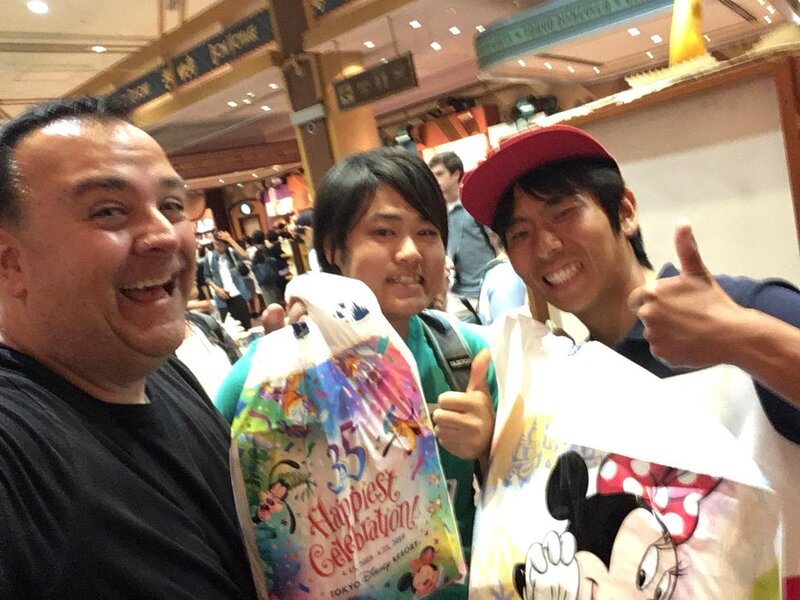 Just ran into two more Japanese TPR fans! Great seeing you guys! 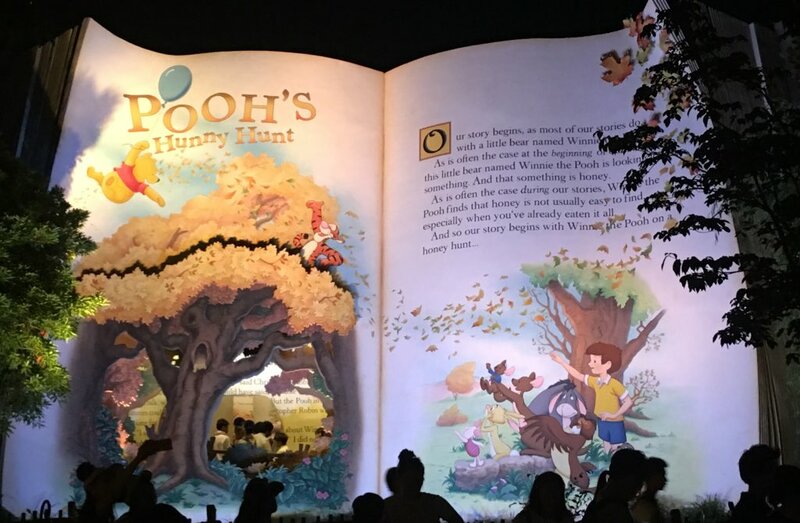 Got to ride Pooh’s Hunny Hunt twice tonight right at park closing! This is still one of the most impressive Disney rides! I wonder if the locals still love it or if it is not as special for them anymore? I think it’s amazing!!! 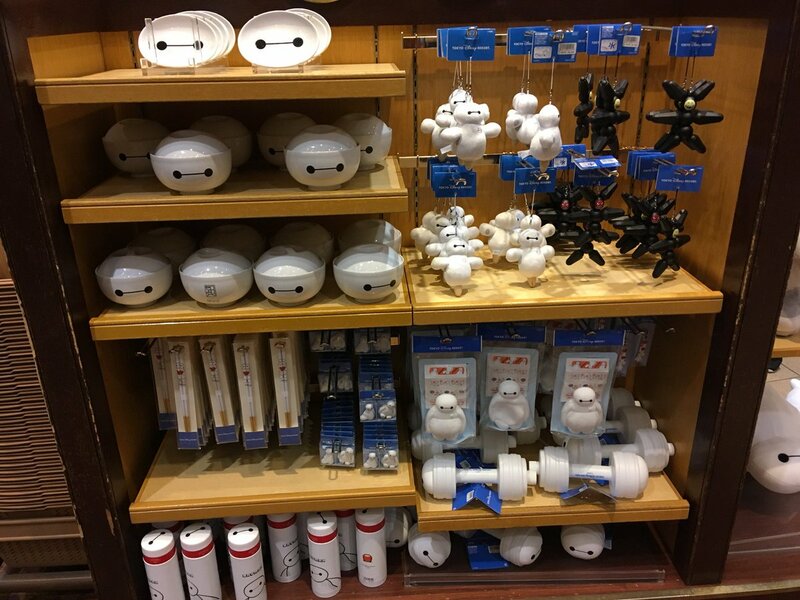 ear America - can we please have shelves and shelves full of Baymax merchandise, too? Thank you! 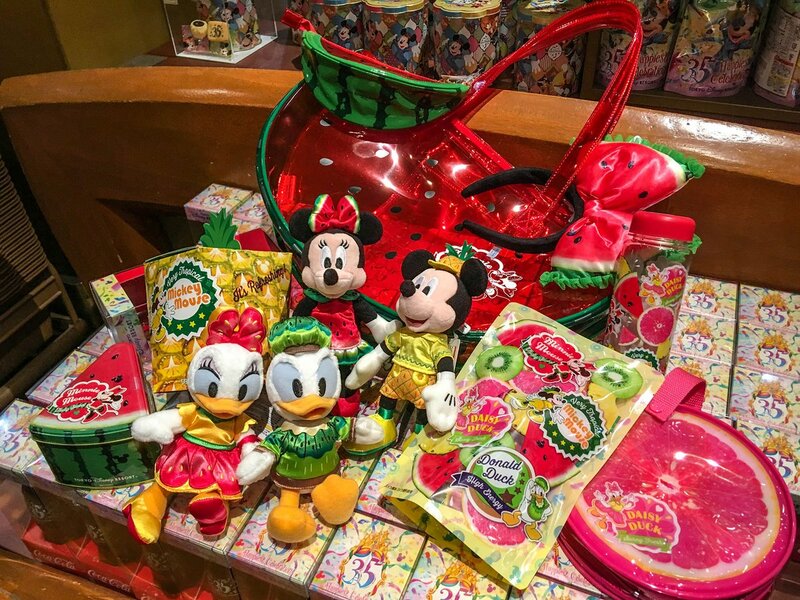 So there is this weird "fruit theme" going on with some of the Tokyo Disneyland merchandise right now. 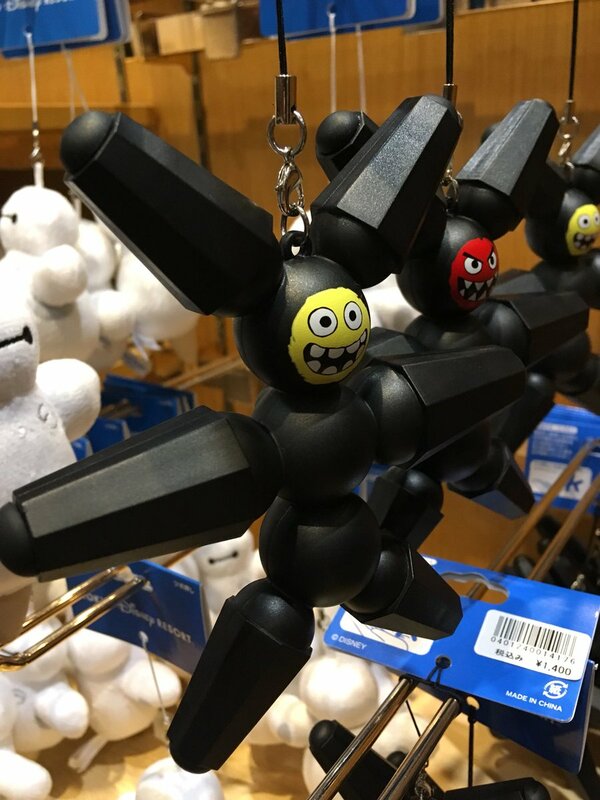 At first I was all "This is really odd" but then as I kept seeing more of it, I kinda like it! What do you think? We had a great first day in Japan! Remember to keep up to date with our trip via our Twitter and Instagram story! Click HERE for Part Two of our Japan Trip! Last edited by robbalvey on Sun Jul 15, 2018 11:46 pm. There is nothing but "win" here! See you in about a week! Living vicariously through you right now. <3 SOMEDAY we will get out there! Great report! I'm going to need a bigger bag for souvenirs. Awesome! 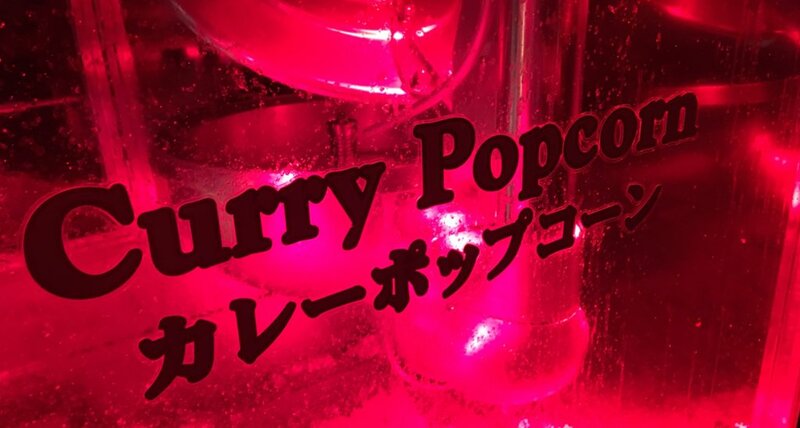 I seriously and desperately need to get to Japan. 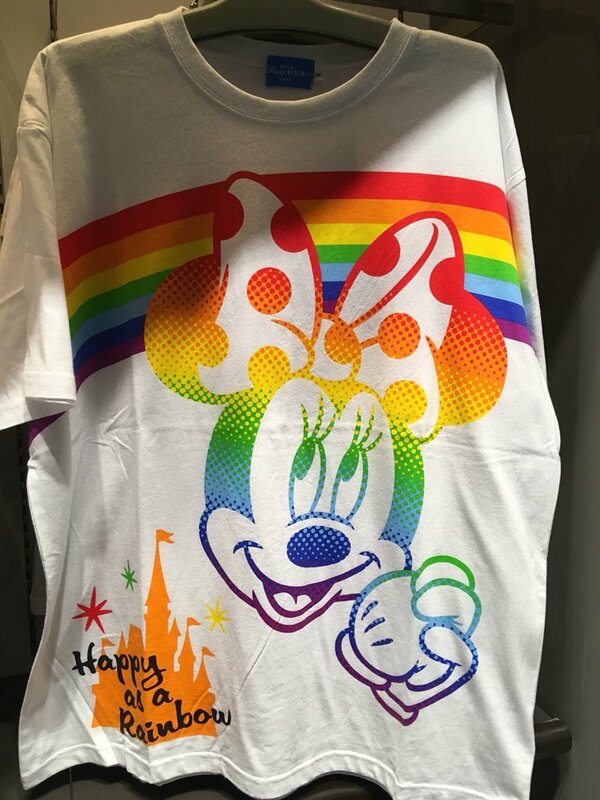 Had friends bring us back the Rainbow Happiness shirts from their visit late last year. I love them. 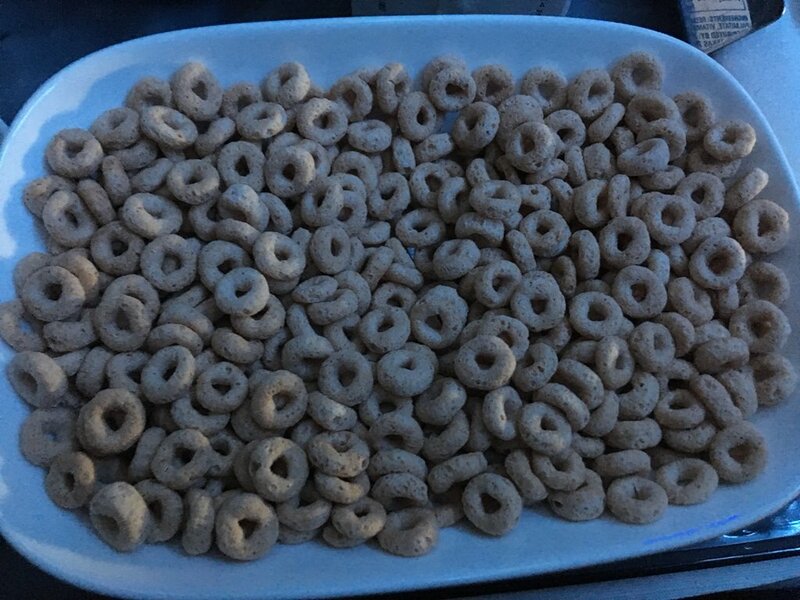 looks like y'all are having an amazing time. I'm old, and don't twitter, so been following along via the link on TPR front page, but it has been a little frustrating that I couldn't comment, since no twitter account . . now I can! LOL.. I ended up last night in a youTube hole watching vids about "Squishies". . I TOTALLY understand why KidTums is hooked, I wish I could smell that store, I'll bet it was incredible! great pics. . keep em coming! I still need to get there eventually! 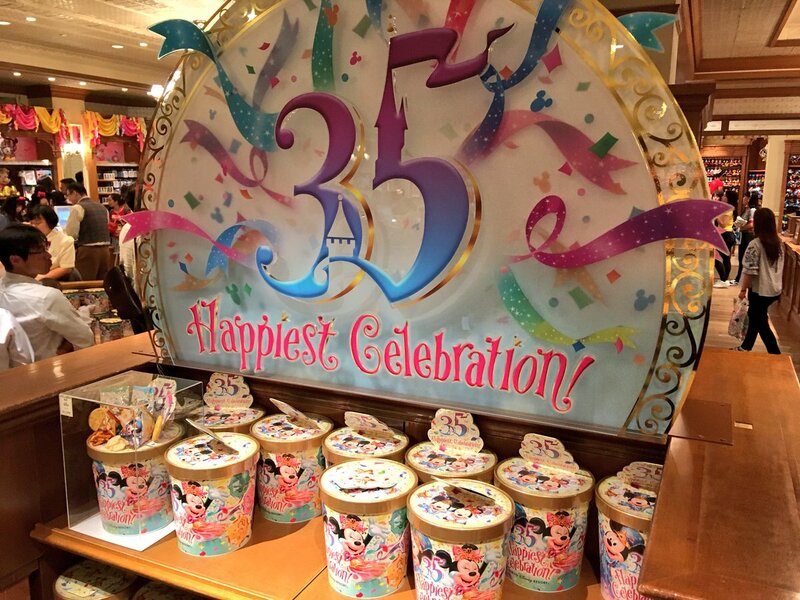 Tokyo Disney is one of my bucket list theme parks, and DisneySea alone just makes me wanna go! 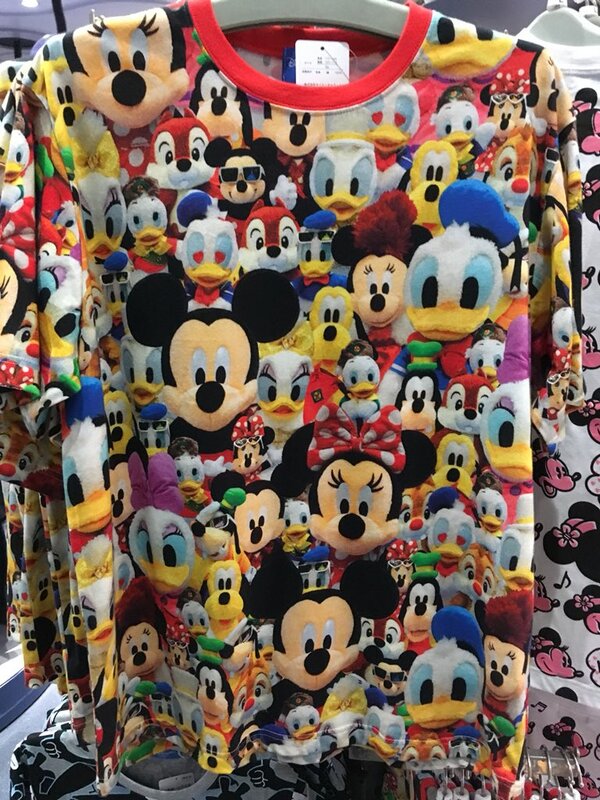 Ooooo, this is way too much Tokyo Disney for my eyes! Great way to spend your arrival evening too, Robb, Elissa and Kristen! Looking forward to more of your visit there, and elsewhere in Japan. Visiting Tokyo Disney is number 1 on my bucket list since it’s one of the best parks in the world. 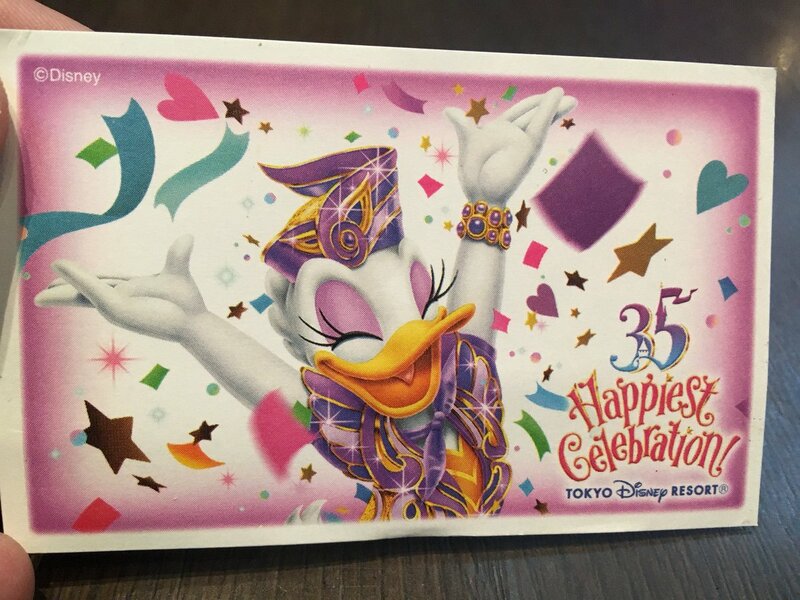 I never get tired of reading reports from Tokyo Disney! Have fun in Japan and looking forward to the next report! SixFlagsAstroworld wrote: Have fun in Japan and looking forward to the next report!